Celebration Day Registrations Now Open! 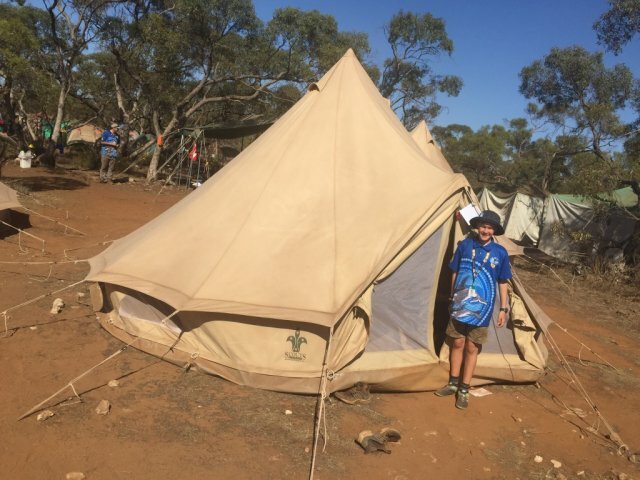 Join in the Jamboree fun with Celebration Day, your chance to experience first hand the mini city of Scouts on Saturday 12 January 2019. 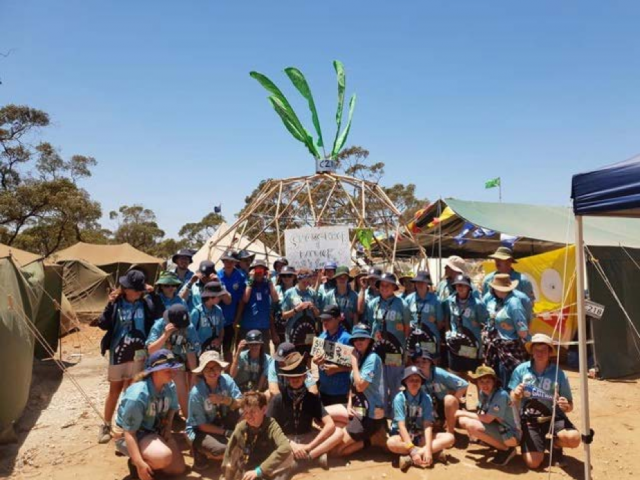 You are invited to come and see first-hand what a Jamboree is all about, only on Celebration Day, Saturday 12 January 2019. 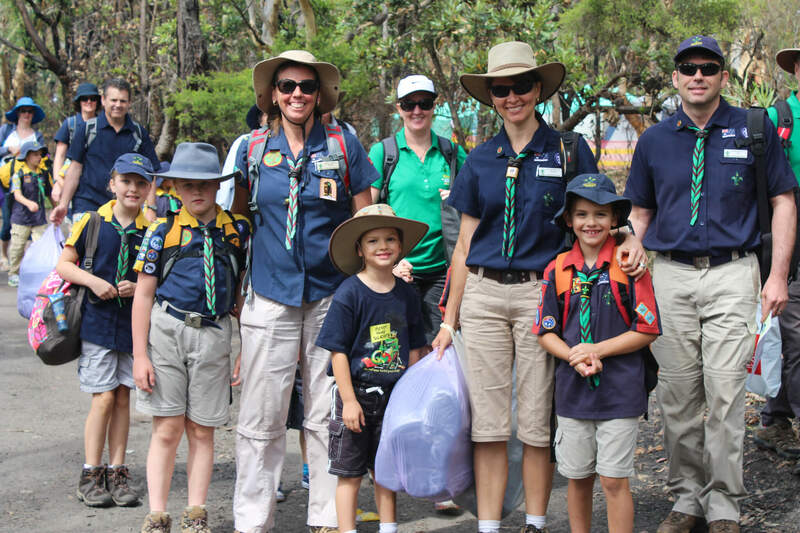 It’s a great opportunity for families to see how their Scouts have been living for 9 days. 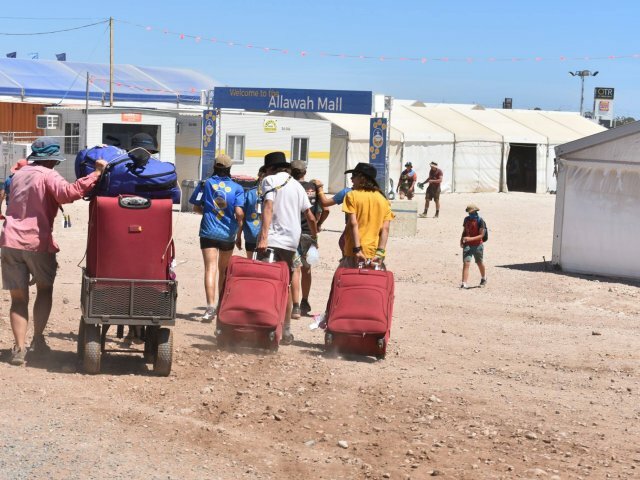 A range of activities suitable for all ages, entertainment and attractions will fill the Jamboree site for family and friends to explore. A subset of exciting activities will also be on offer for Joeys and Cubs to participate in on the day. All site visitors MUST pre-register to attend.